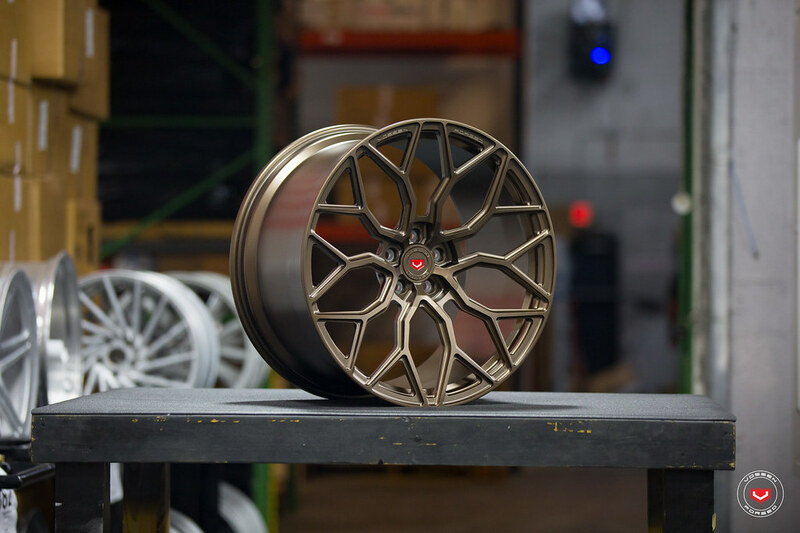 Introducing the all-new Vossen Hybrid Forged HF-1 Wheel, available in 19, 20, 21, 22" diameters and various widths and starting at $499 per wheel. 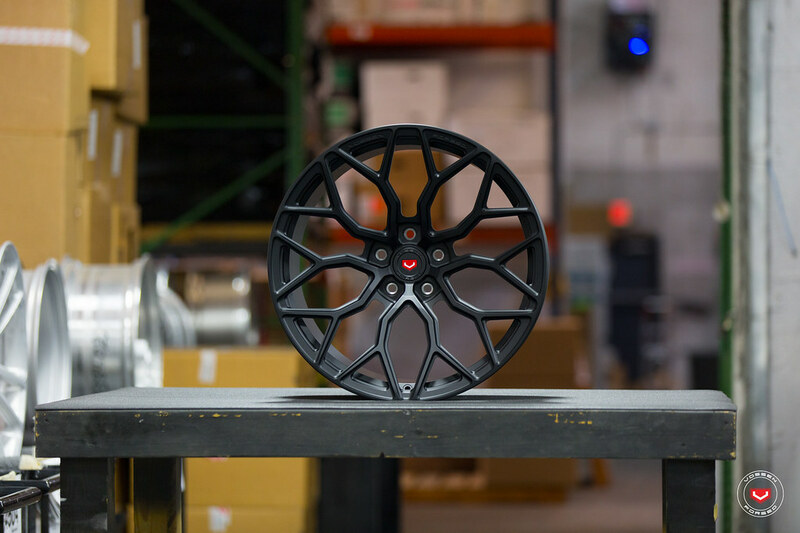 Our new custom billet caps!! 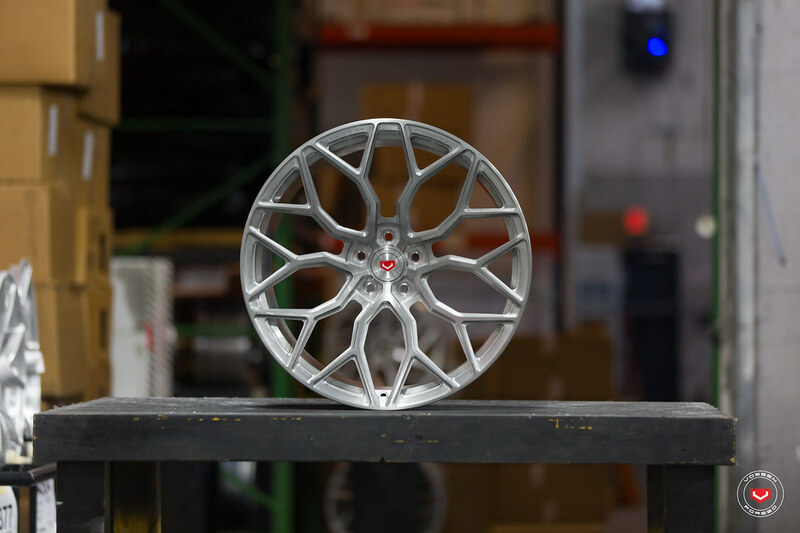 VFS-10 Shown! 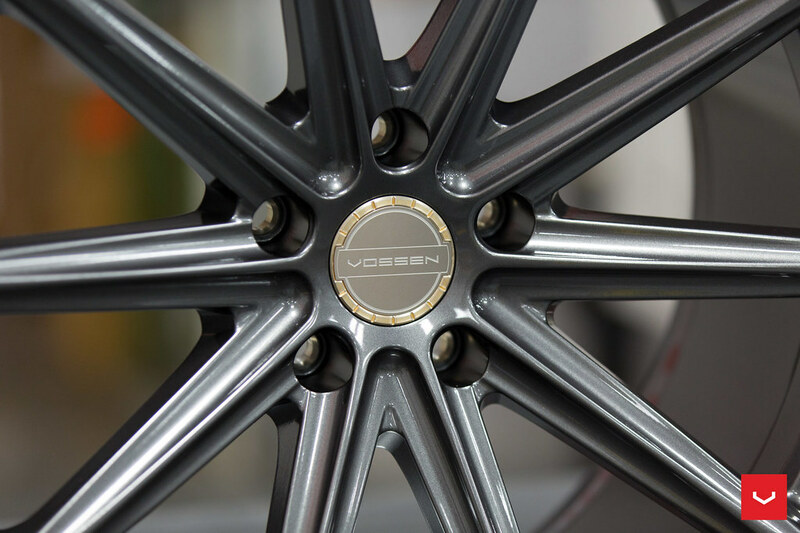 The Vossen Billet Sport Cap offers 32 combinations of colors to personalize your Vossen Wheels. 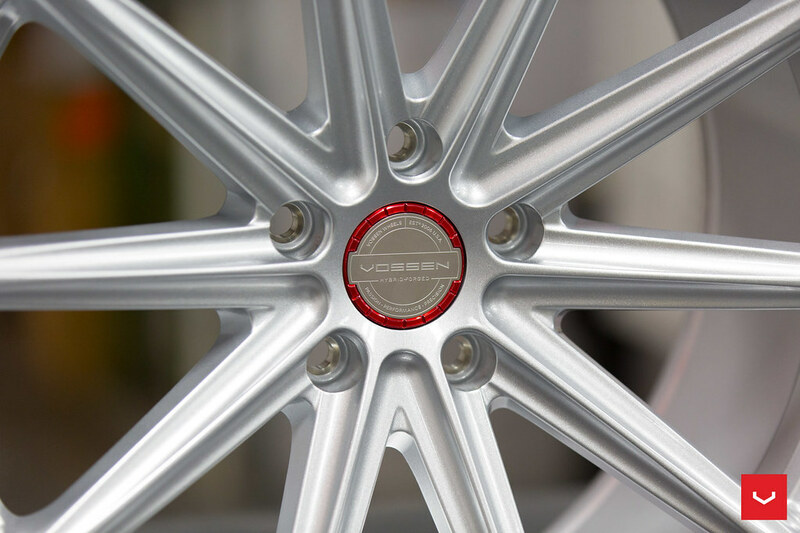 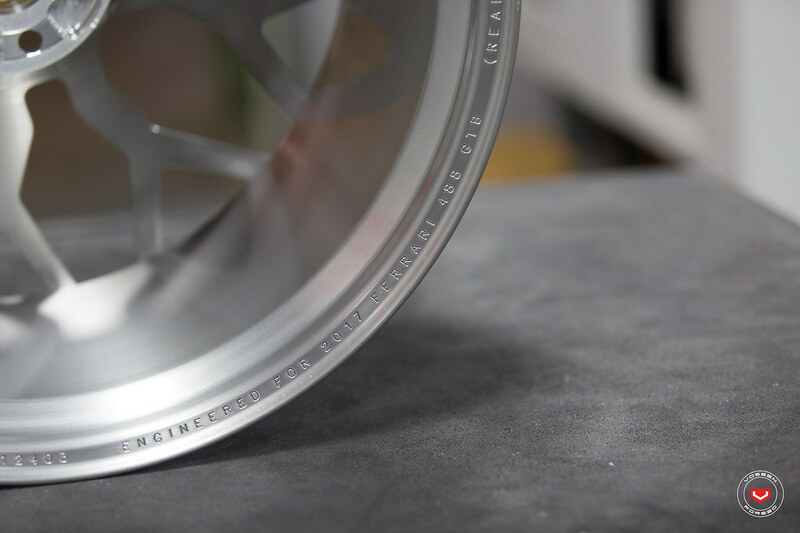 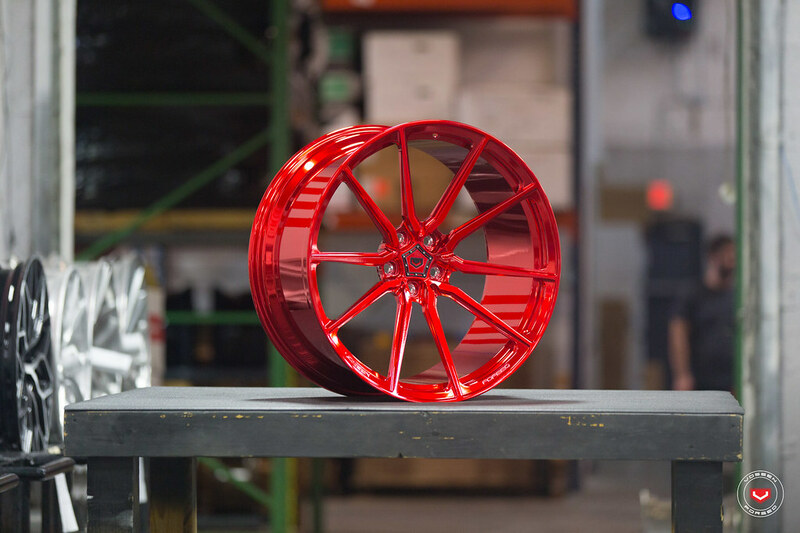 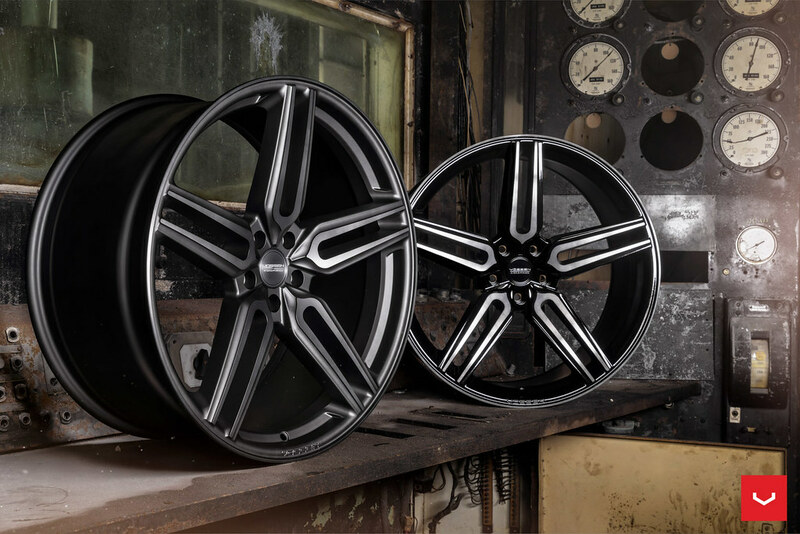 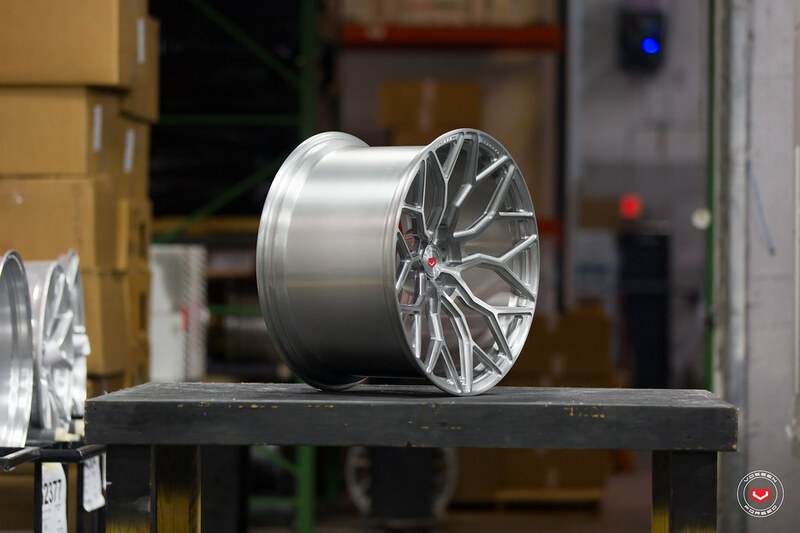 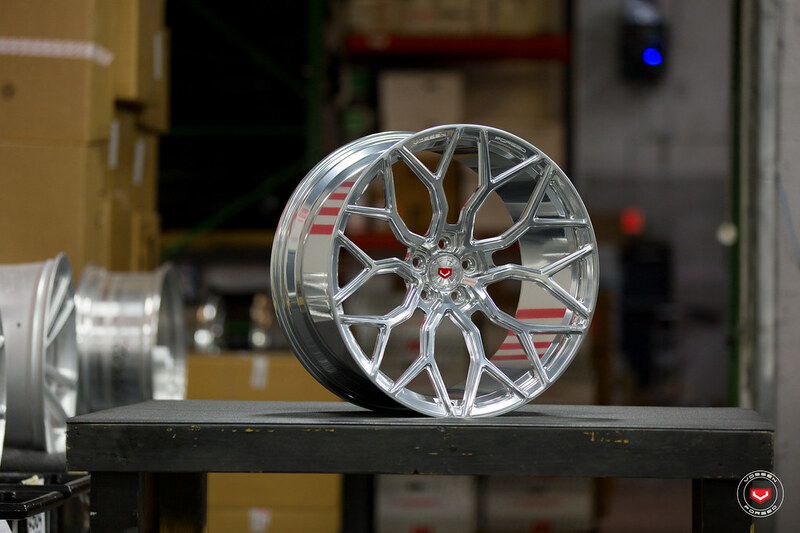 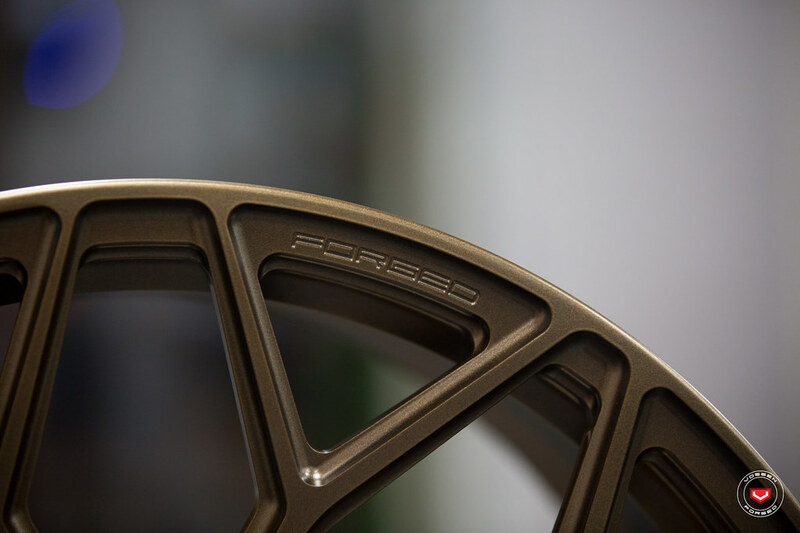 Starting as 6061 billet aluminum, the cap bezels are machined, hand-finished and powder coated in Vossen's Miami-based factory using the same finishes as Vossen Forged wheels. 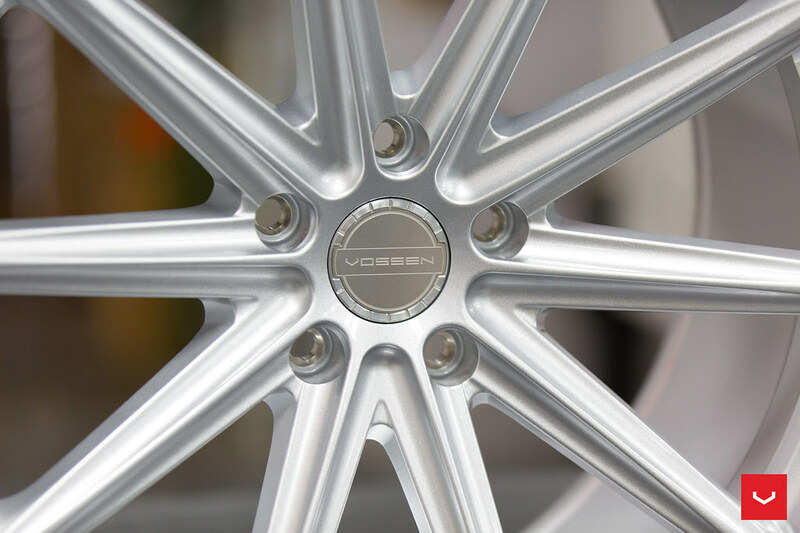 The Classic Billet Caps are sold in sets of four as a direct fit for all Vossen VF, CV and Hybrid Forged wheels. 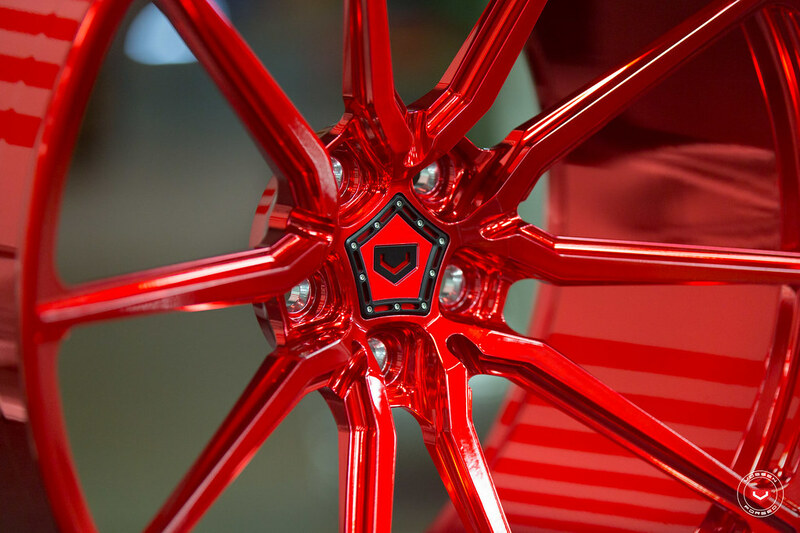 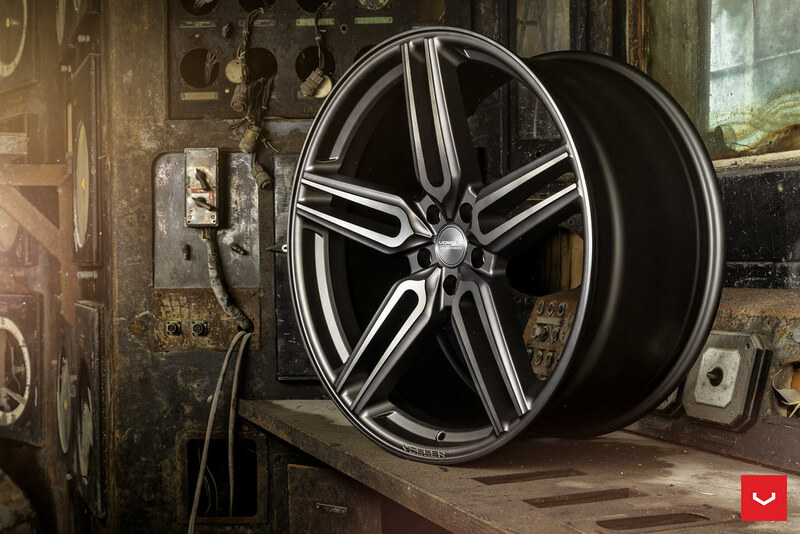 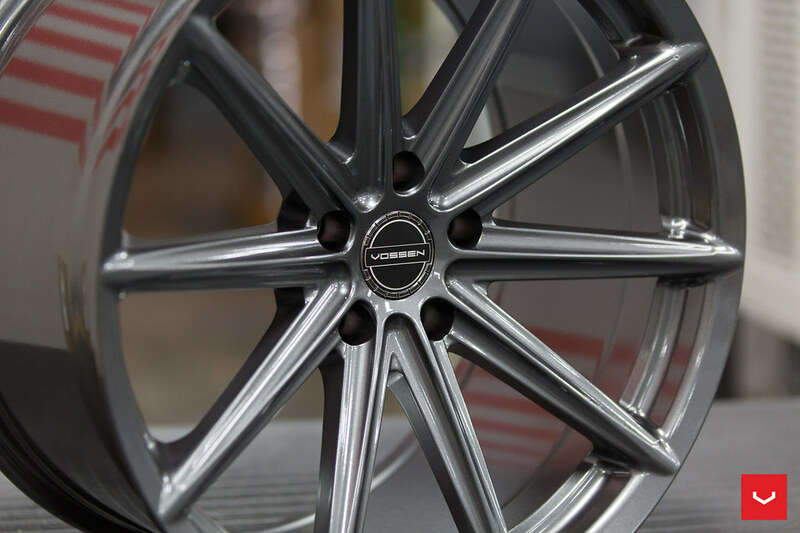 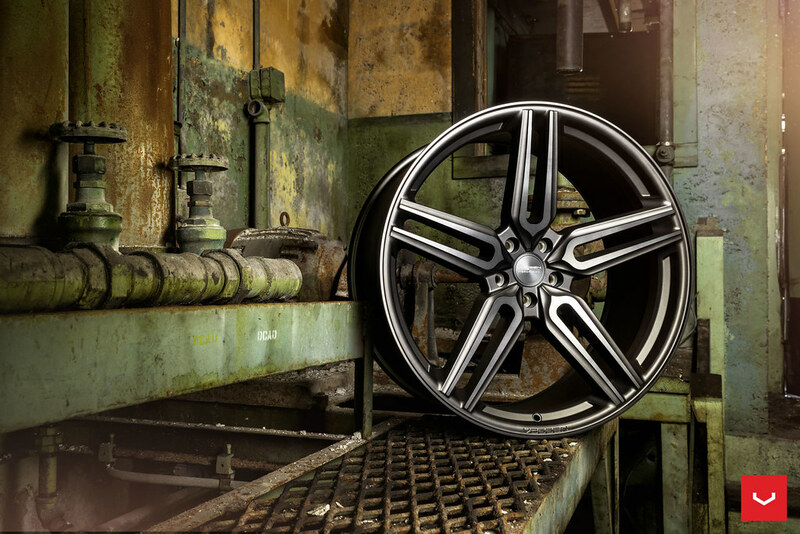 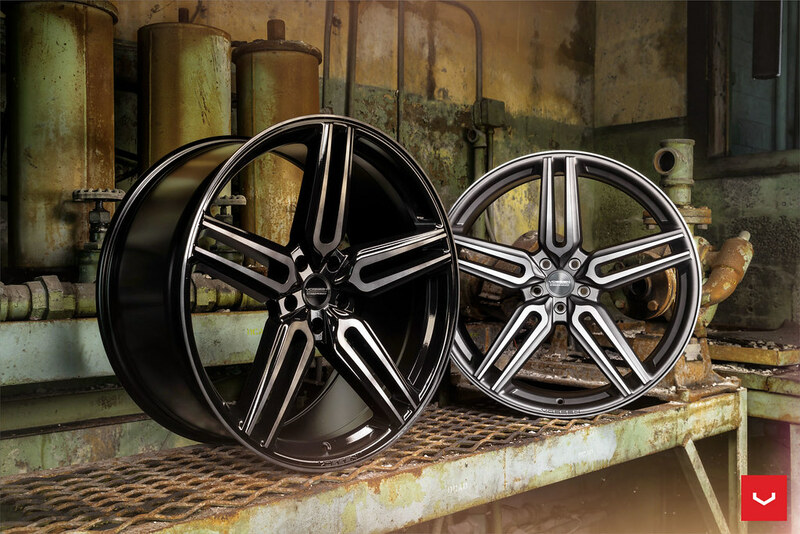 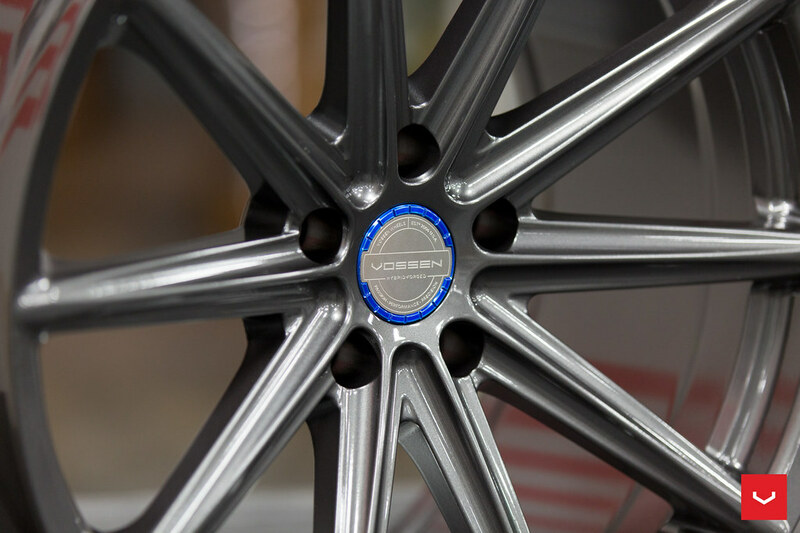 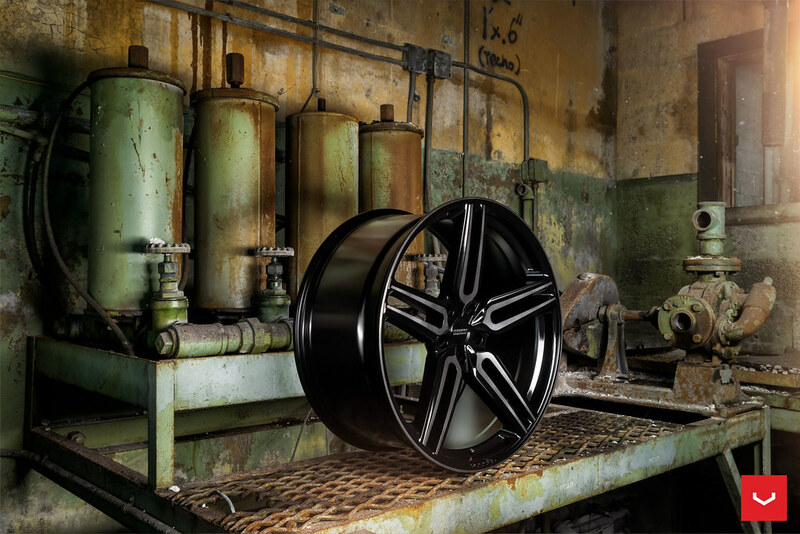 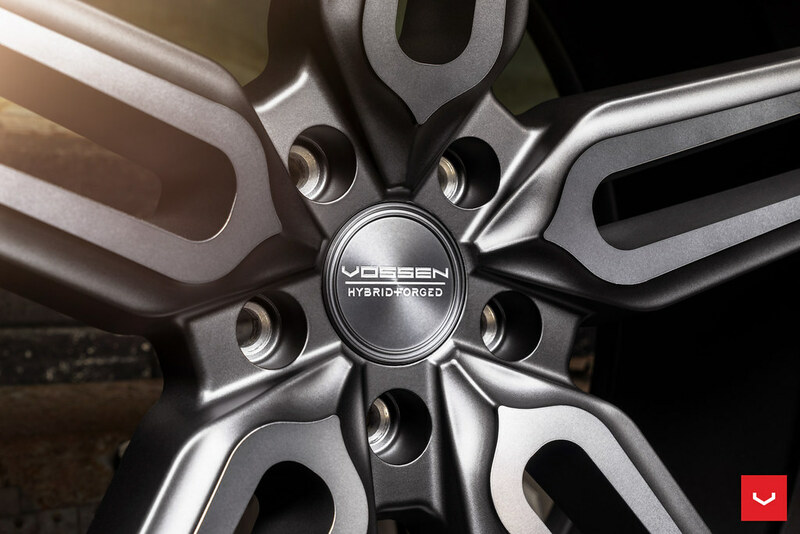 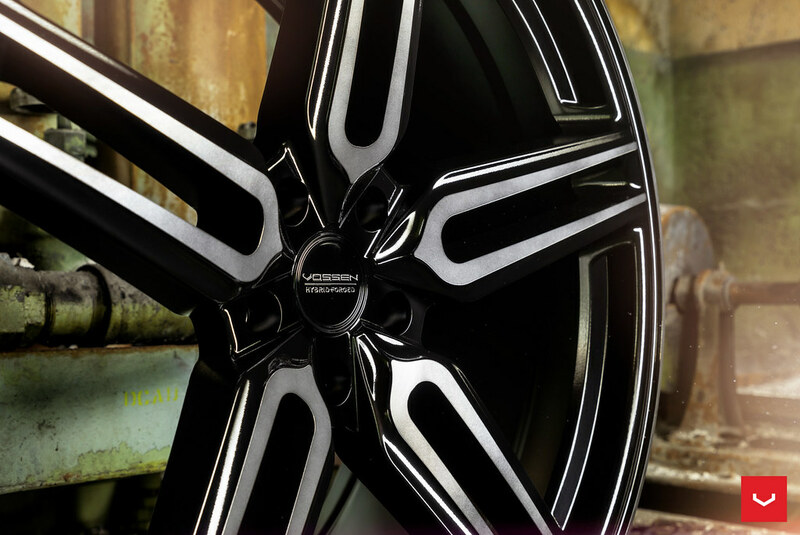 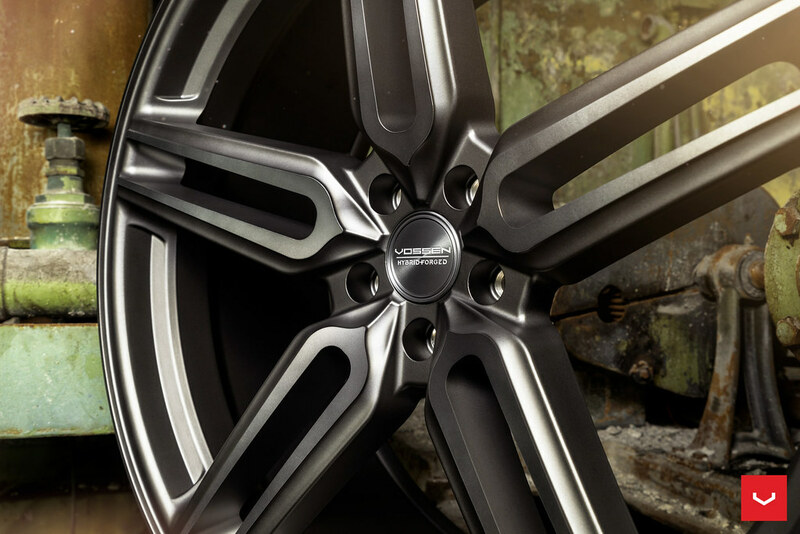 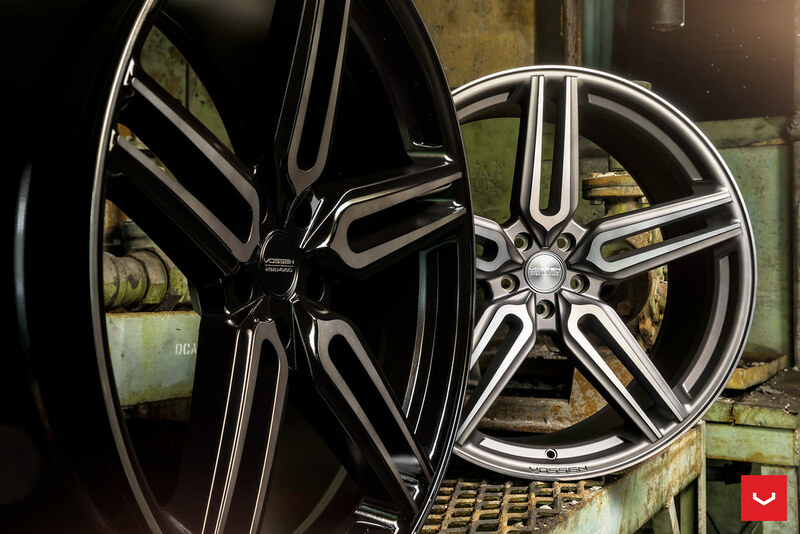 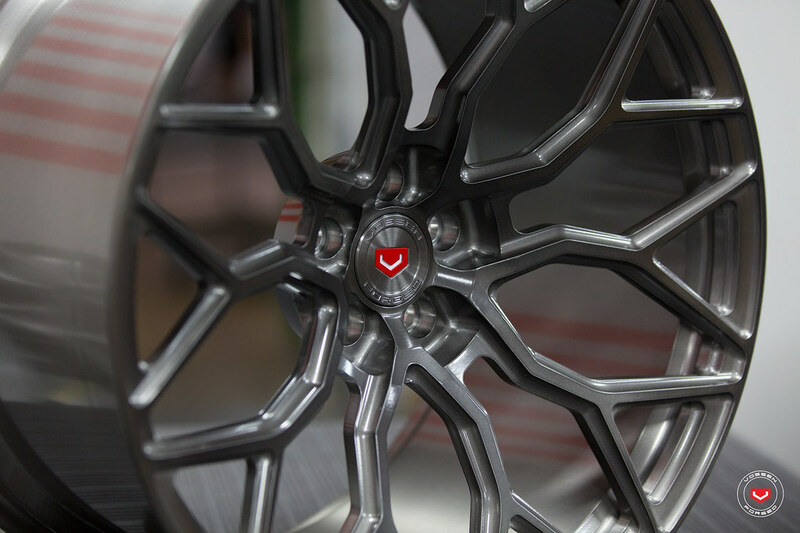 Tracing its roots back to the classic ten-spoke styling of the CV1, the Vossen Hybrid Forged VFS-10 wheel utilizes our advanced flow-forming technology to produce a lighter and stronger barrel. 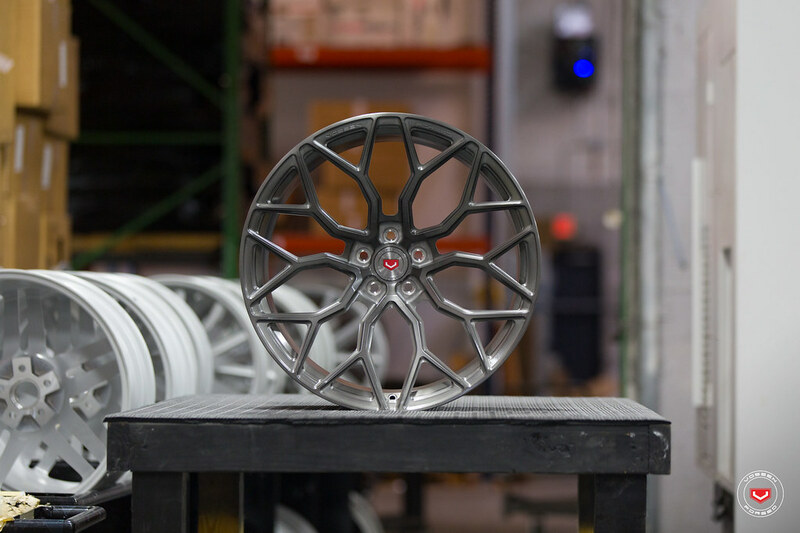 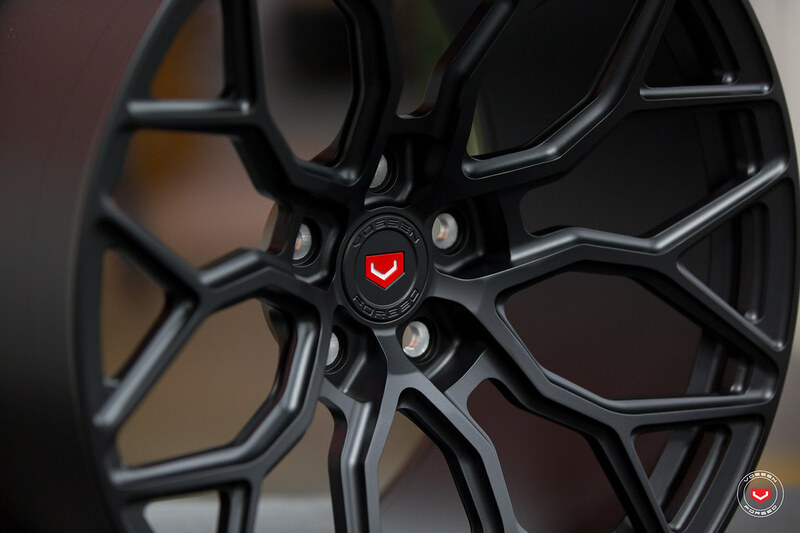 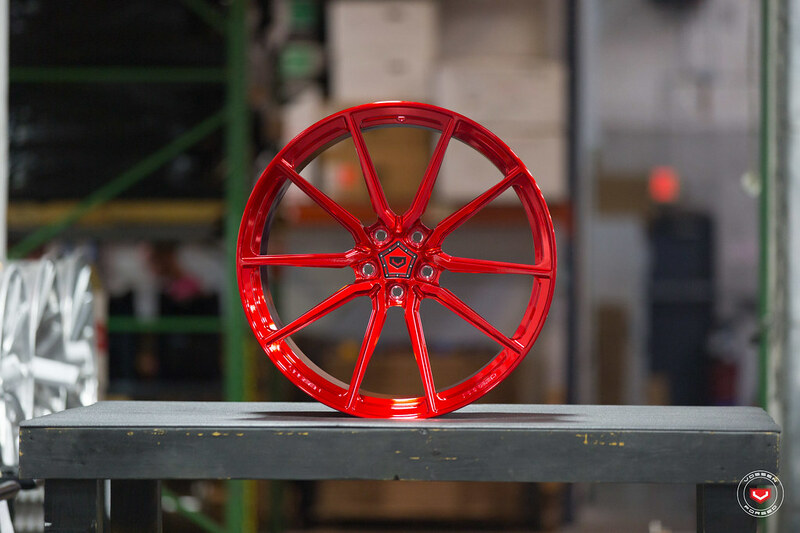 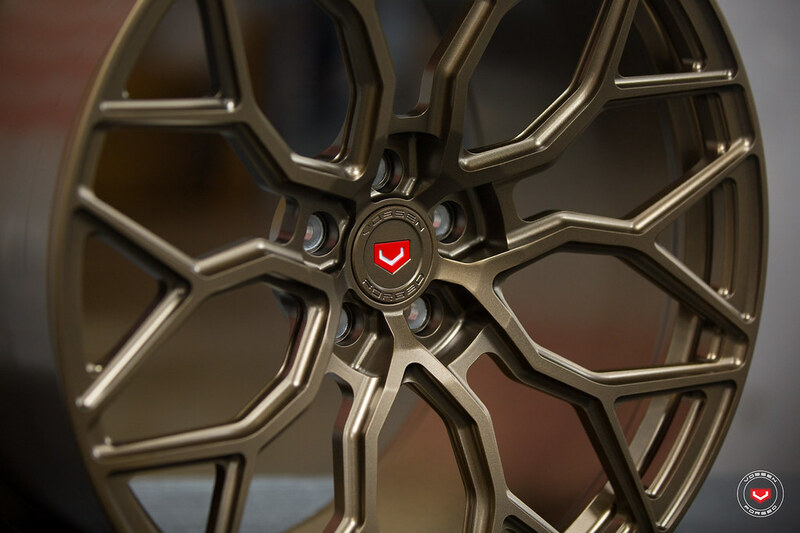 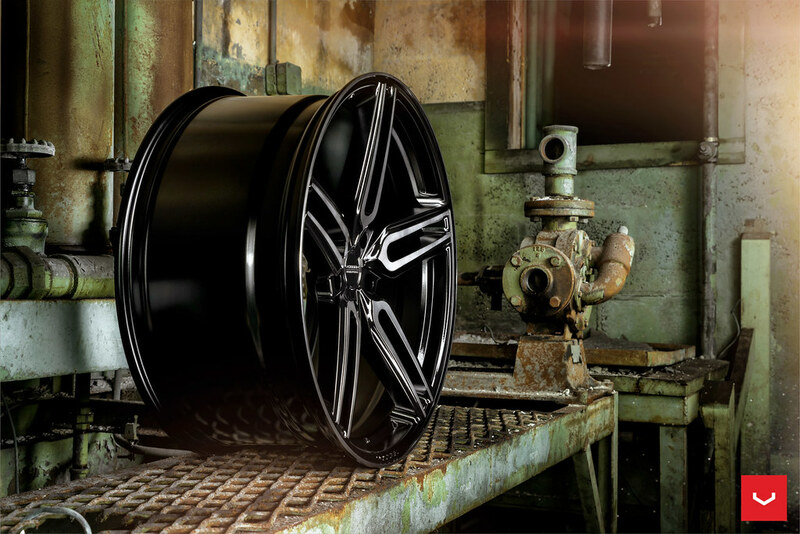 The VFS-10 serves as the mono-block counterpart to the two-piece Vossen x Work VWS-1, blending the affordability of a cast wheel and strength of a forged wheel. 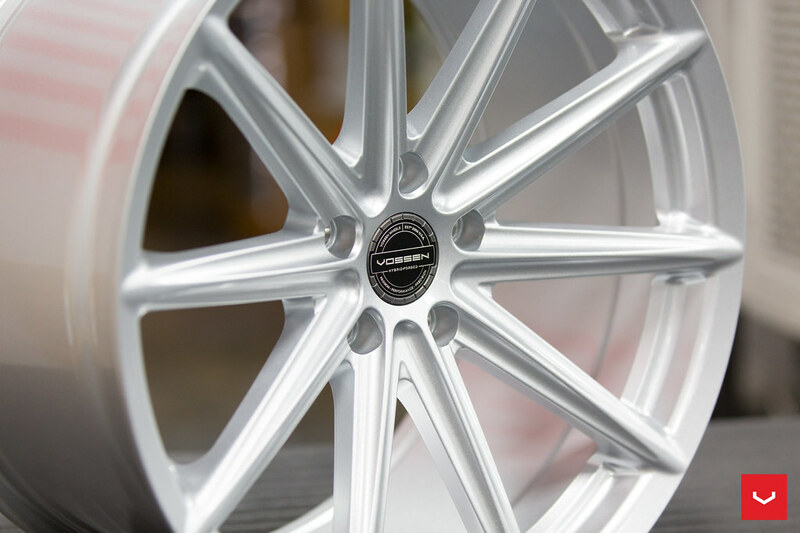 The VFS-10 is available in two standard gloss finishes, Silver Metallic & Gloss Graphite. 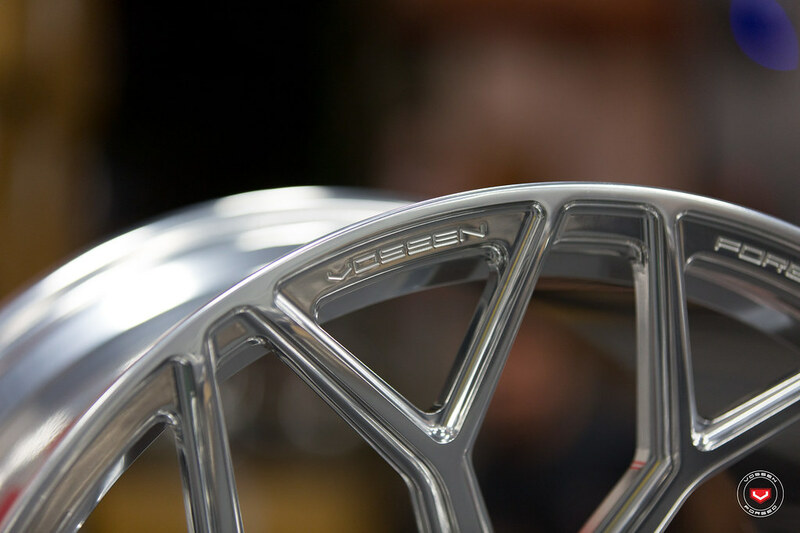 A machined Vossen Hybrid Forged cap blends seamlessly with either finish. 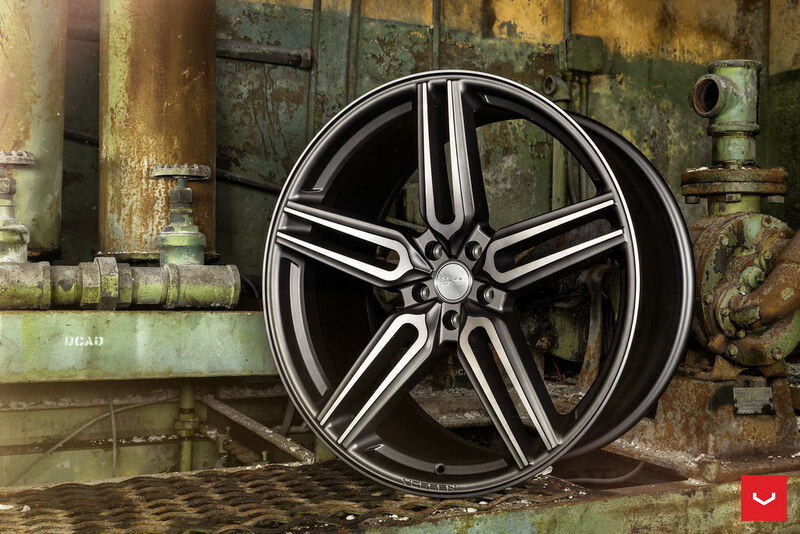 Currently the VFS-10 is available in multiple 20" sizes. 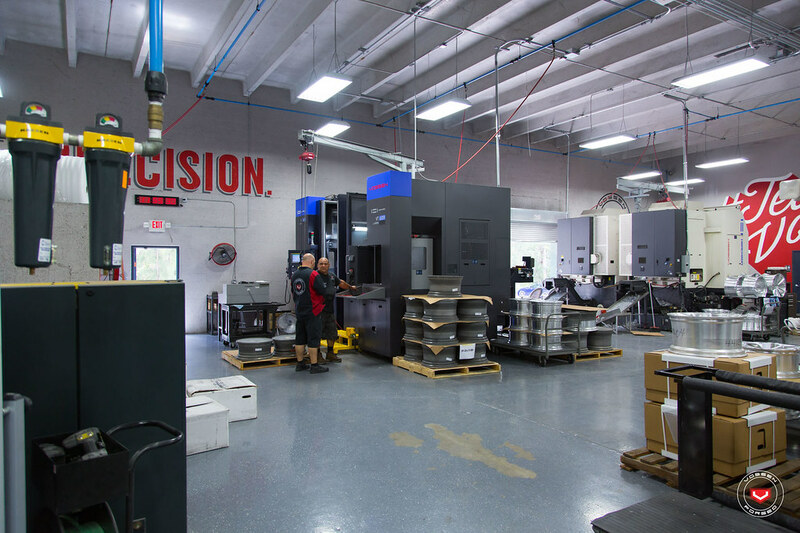 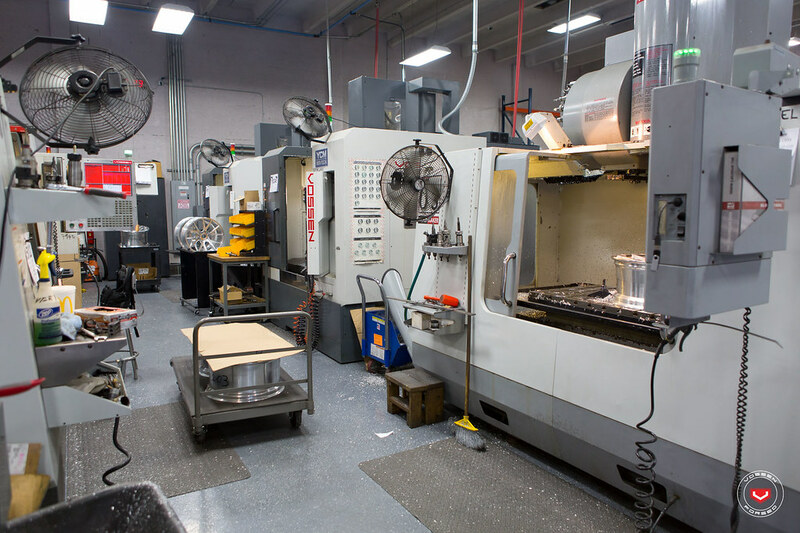 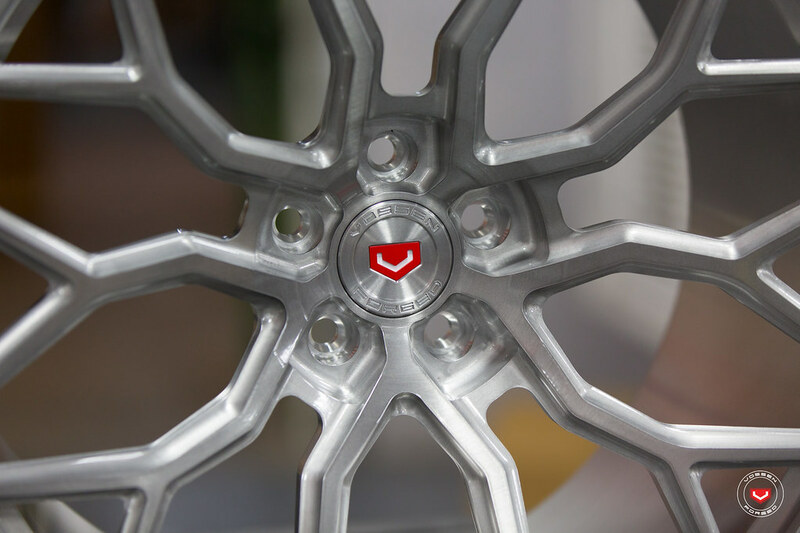 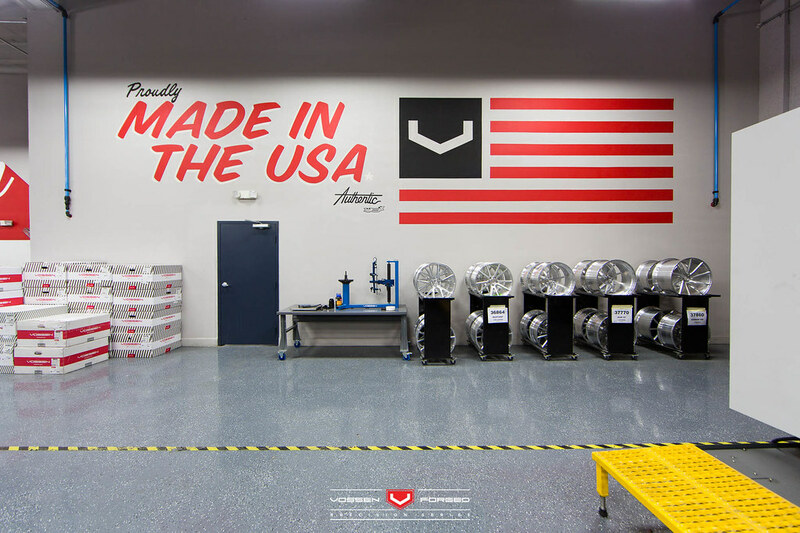 Learn more about the HC-3 here, proudly made in our TÜV Verified Factory in Miami, Florida. 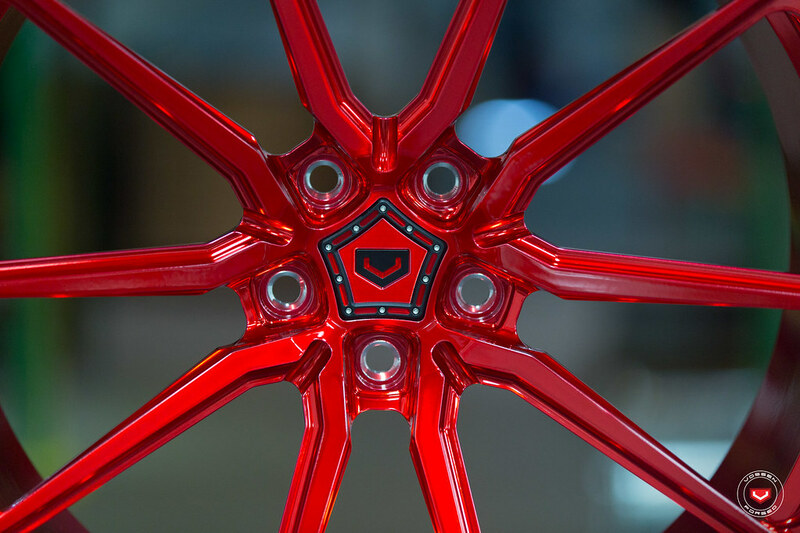 Find a dealer near you by filling out this contact form! 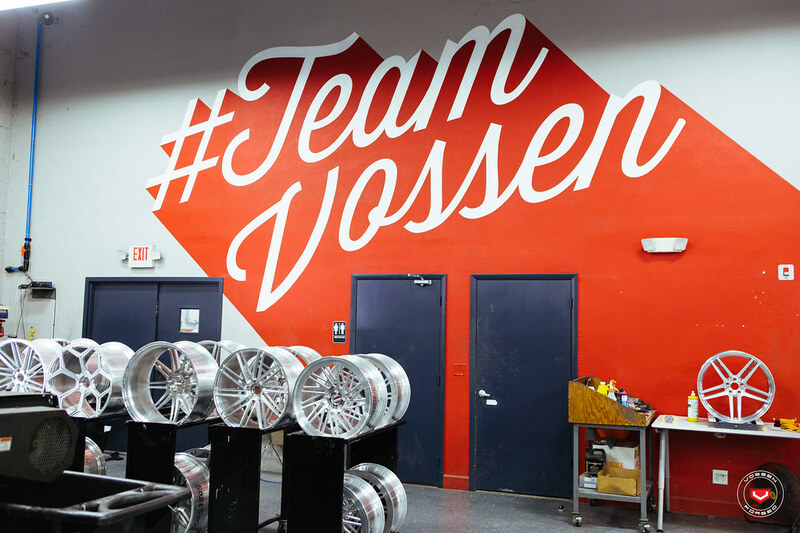 Vossen Wheels Audi Compilation Thread.. Amazing Photos & Videos Inside!